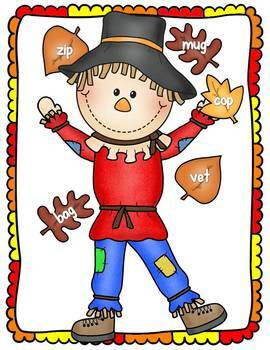 This fall pack was designed with a phonics focus on short vowel sounds and digraphs. 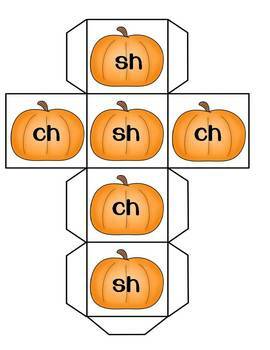 You will also find a noun and statement/question sort. Some activities include recording sheets or a independent follow-up activity. 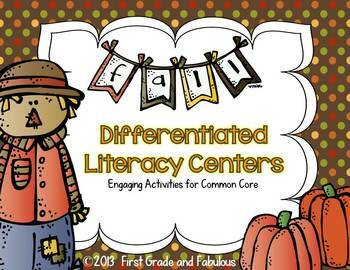 The activities are to help the classroom teacher differentiate instruction during small group intervention or centers/stations. 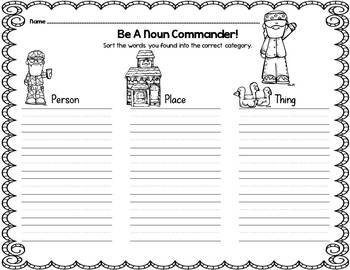 *This was created for a first grade classroom, but can be used for Kindergarten enrichment and 2nd grade interventions.